Spandau Ballet unveil their new frontman Ross William Wild on Wednesday night at a special live show. 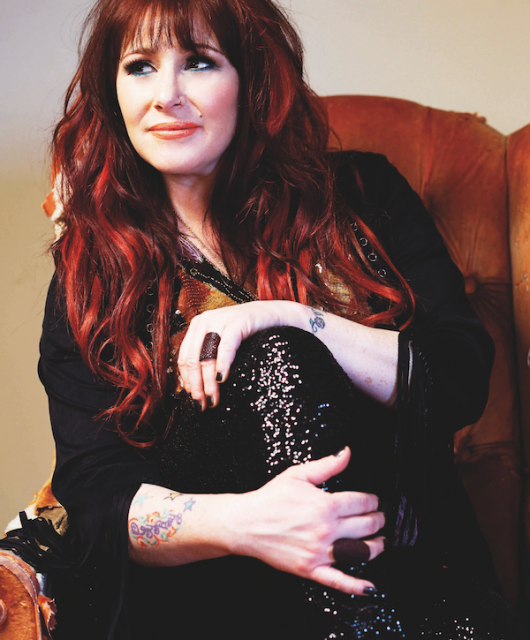 The event is sold out but Classic Pop has managed to get its hands on 20 tickets to the gig for lucky readers to win. 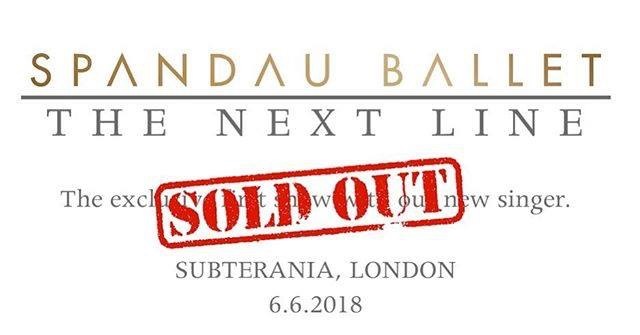 You’ll have to be quick on the draw, the event takes place at Subtererania on Acklam Road, London, on June 6 and winners will need to be at the venue for 8pm. 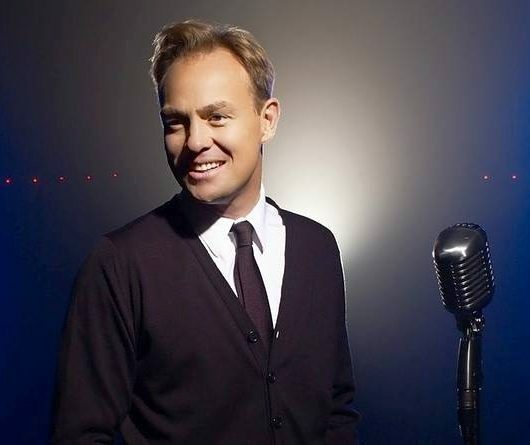 William Wild replaces long-term frontman Tony Hadley who left the band last July. The new singer met Spandau bassist Martin Kemp while the pair appeared in the musical The Million Dollar Quartet. Q) What role Ross William Wild play in The Million Dollar Quartet? John Foxx: Metamatic (Deluxe Edition) Released Today! 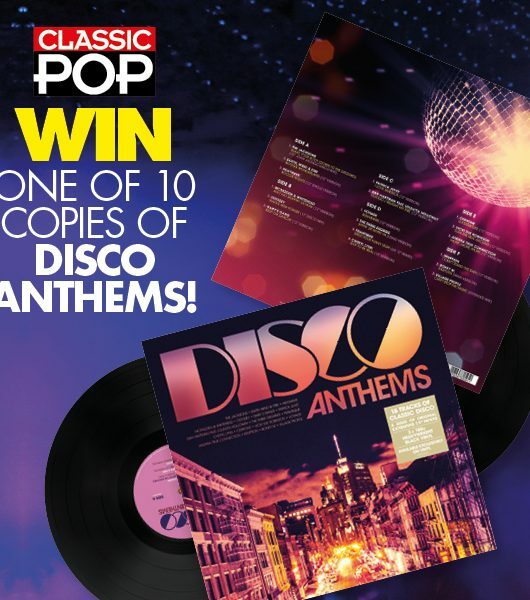 WIN one of 10 copies of Disco Anthems!